Private Living close to Milledgeville or Gray. 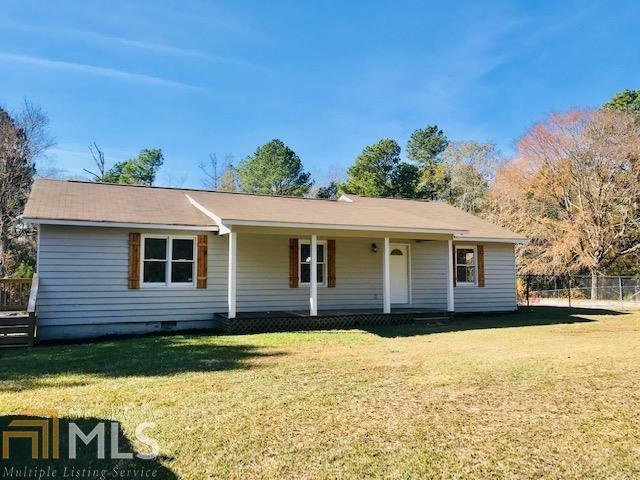 Totally remodeled home on 4.98 acres of land. New roof, updated hvac, new well pump, new master tub, new toilets, new flooring, new black appliances to be installed, new light fixtures, new paint, new deck boards. Pool can be repaired by buyer or covered up by seller. Move in ready. Agent owned. Directions: From Milledgeville Take Hwy49, Turn At 687 Hwy 49 And Stay Left On Gravel Driveway.